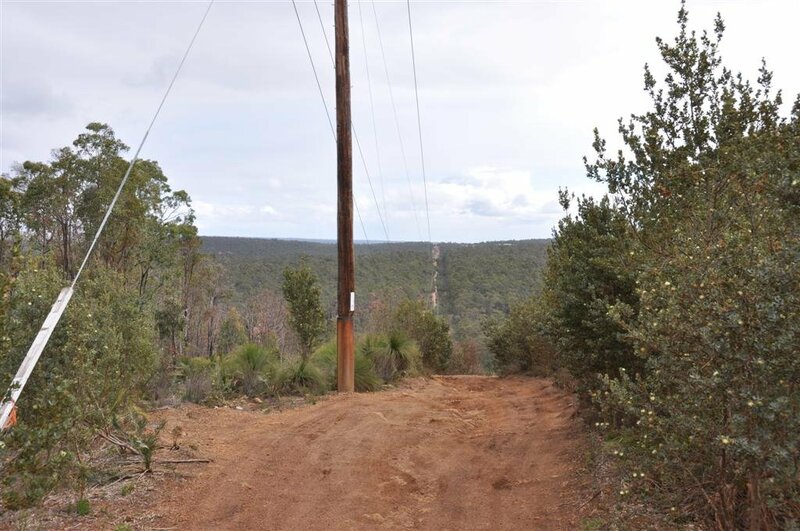 The Mundaring Powerlines Track is one of the more popular four wheel drive tracks in Perth. I was up there on Saturday evening around 6:45. What was the track like? I’d imagine it has changed a lot since they graded it?